From Bronte to Bridget Jones, Darcy to David Copperfield, the UK may seem to have a slight monopoly when it comes to impressive literary history and heritage. This rich legacy is satisfyingly palpable as one strolls the English countryside, or wanders cavernous castles, or fights the biting chill of the Yorkshire moors. When I was in highschool, my drama class workshopped a play about the Bronte sisters and I've been entranced by their story ever since. 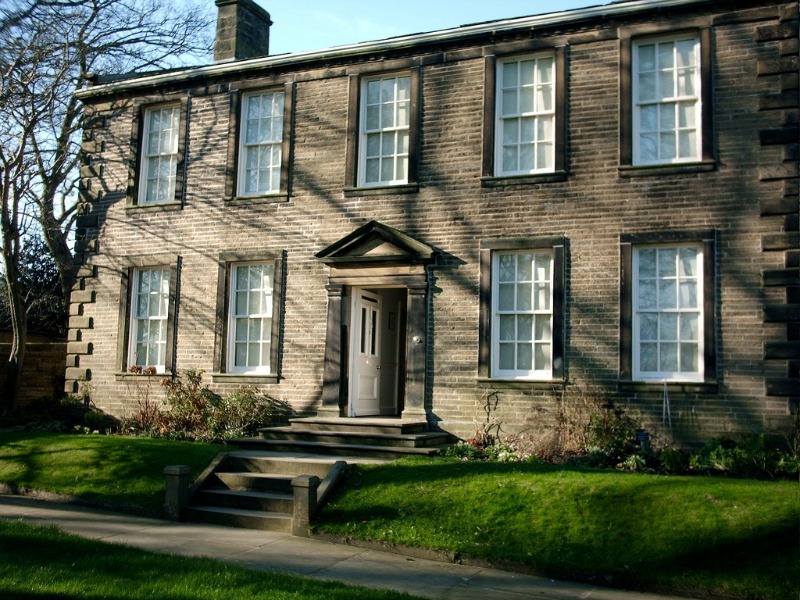 The women who gave us such haunting stories as "Jane Eyre" and "Wuthering Heights" began their lives in a small parsonage in Yorkshire, where their father served as a clergyman. Surrounded by (unsurprisingly) wild, untamed moors, and nextdoor to the parsonage cemetary, their upbringing played a critical role in providing inspiration for their novels. This early home has been converted into a museum offering tours and activities. Now excuse me while I brush up on my Yorkshire accent. Heathcliffe, is that you? Arguabely one of the most influential authors of all time, Jane Austen's works have delighted audiences for centuries, inspiring many modern films and reimaginings such as "Bridget Jones Diary." Perhaps best known for her masterpiece "Pride and Prejudice," Austen provides a rare authentic glimpse into the challenges, obstacles, and everyday issues faced by women in the early 1800's. She lived and worked from 1809 until her death in 1817 in a small cottage with her mother and sister. 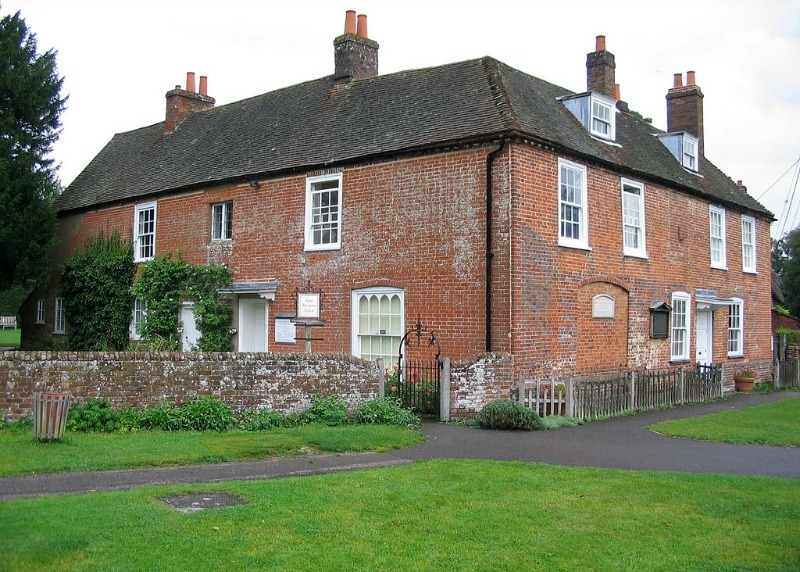 It was here that she completed many works, including the aforementioned "Pride and Prejudice" (orginally titled "First Impressions"). Today the house is a museum dedicated to her life and works. And those still not satisfied can visit various film sites, such as Haddon Hall, location for Mr. Darcy's home Pemberly, and Compton Castle, location for Combe Magna from "Sense and Sensibility." Talented illustrator and storyteller, Beatrix Potter, lived from 1905 to 1913 in just the sort of place you'd expect. The sort of place where it's not too hard to imagine the fluffy tail of Peter Rabbit disappearing behind a fence, after having gotten into some sort of mischief. 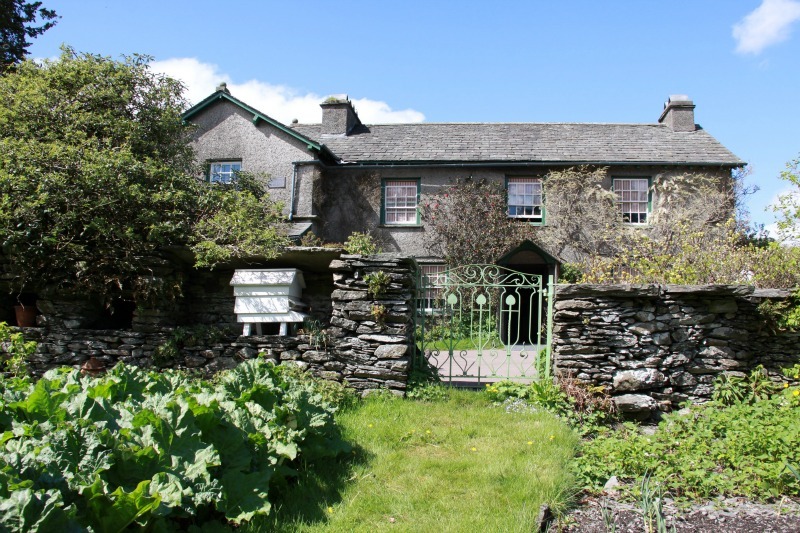 In the idyllic English Countryside, Beatrix Potter's home (which she purchased in 1905 with proceeds made from the Peter Rabbit books) is open for walk throughs and tours. Set up to appear just as it might have on a typical day during her life, there are nods to her famous works throughout every room. Grab a pint at this watering hole, a favorite of contemporaries J.R.R. Tolkien and C.S. Lewis, where they met regularly with fellow writers in a group called the Inklings. The two famously butted heads over many issues, in particular religion, but maintained a strong friendship. Who knows, maybe a visit to this old haunt will inspire you to write the next great fantasy masterpiece! 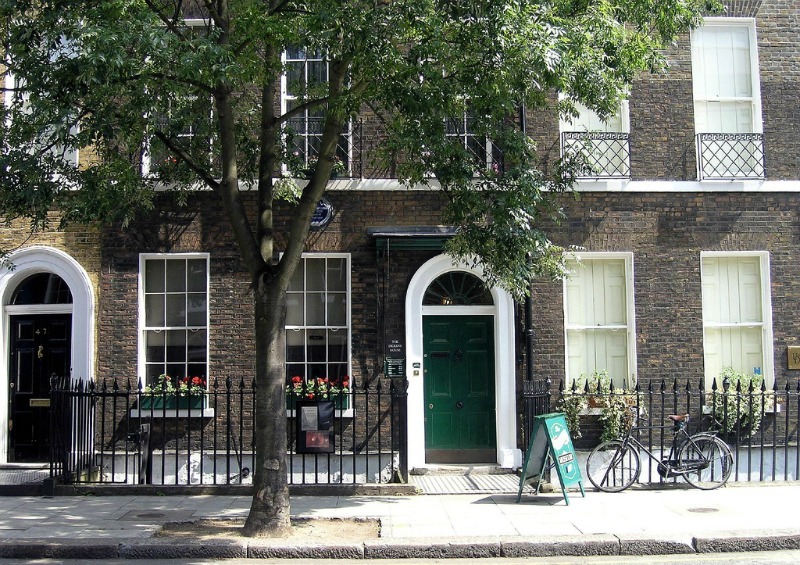 Charles Dickens, who has given us such beloved works as "A Christmas Carol" and "Great Expectations," lived two prolific years in a house on Doughty Street in London, from 1837 to 1839. 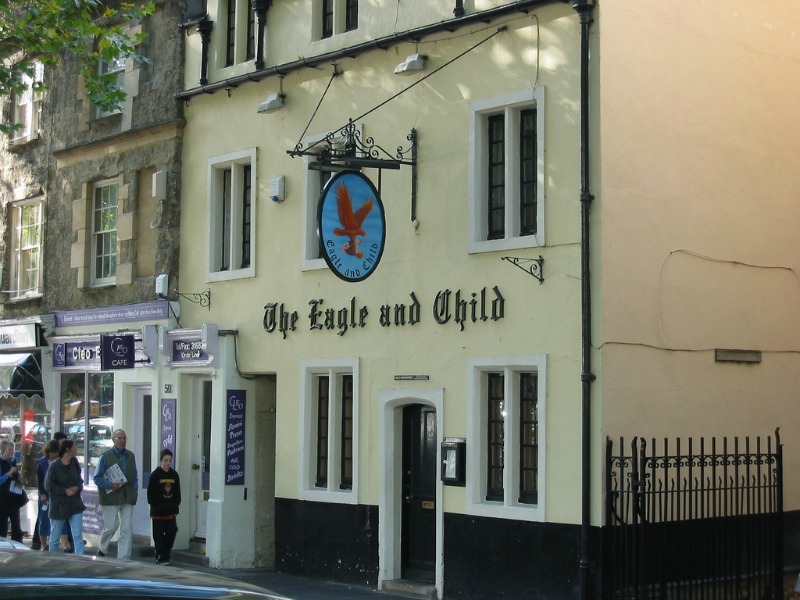 It was here that he completed two of his most popular stories, "Oliver Twist" and "Nicholas Nickleby." The house became a museum in 1925, and offers workshops, tours, and activities. A literary journey through the UK wouldn't be complete without a visit to the house of the man himself: James Bond...wait no. William Shakespeare! 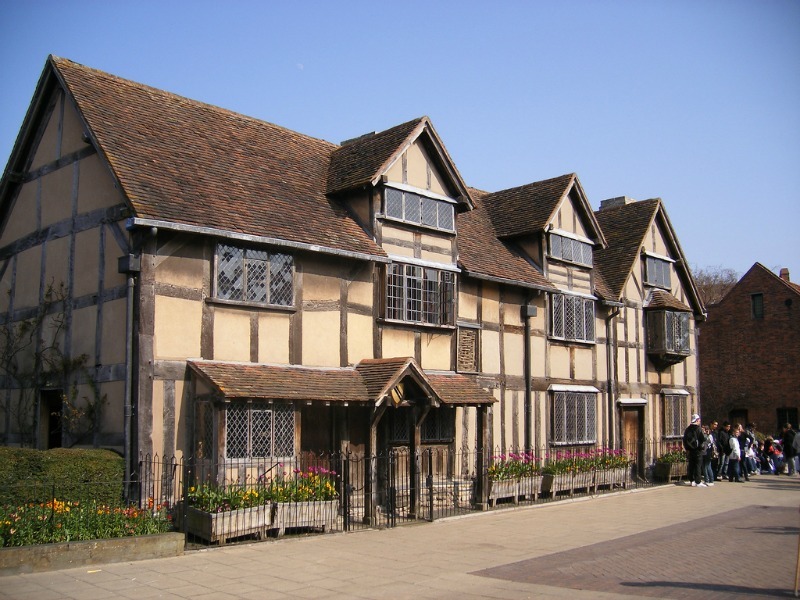 The gifted playwrite who gave us "Romeo and Juliet," "Hamlet," and "Macbeth" just to name a few was born in 1564 in Stratford-upon-Avon. Today the house he grew up in is open to visitors, as is Anne Hathaway's cottage and garden (no, not that Anne Hathaway). The two often strolled in her gardens as they were courting, and were married in 1582. Though the original Globe Theater was shut down in the mid 1600's, a detailed replica was erected in 1997, only 750 feet from where the original stood. 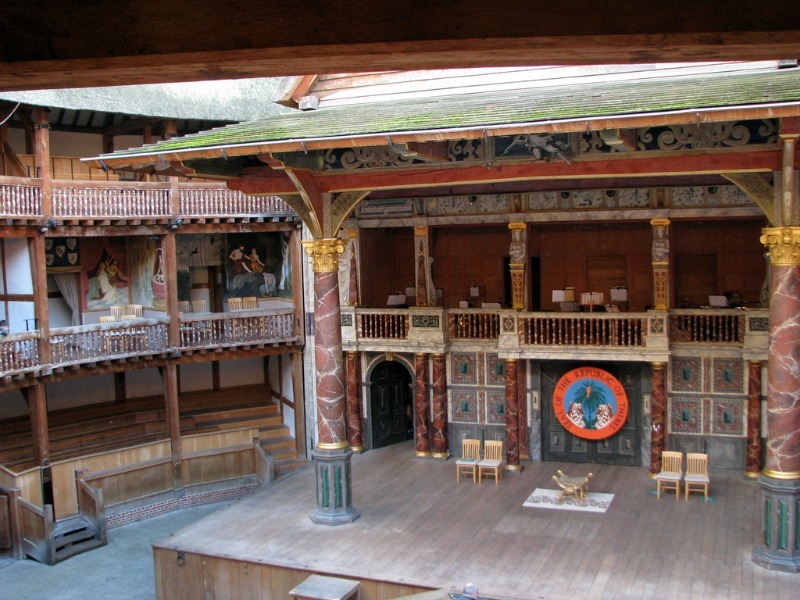 Officially called Shakespeare's Globe, it remains an active theater, as well as educational space, open to visitors. Add a little whimsy to your day with a stroll through Kensington Gardens, where J.M. Barrie was known to spend many an afternoon. 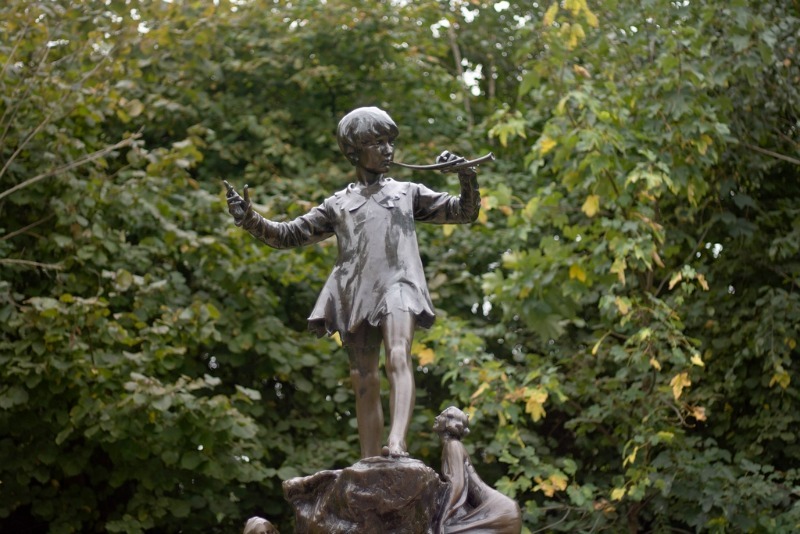 Be sure not to miss the bronze Peter Pan statue erected in 1912. Head north to Kirriemuir, Scotland and you'll find J.M. Barrie's birthplace, where perhaps he fell out of his carriage when the nurse was not looking. Now the house is a museum where Peter Pan enthusiasts can learn all about the man behind the boy who wouldn't grow up. Real life Hogwarts is here! And those familiar with the epic trilogy "His Dark Materials" by Philip Pullman will recognize Oxford as the place where title character Lyra lives the first chapter of her life (pun intended). 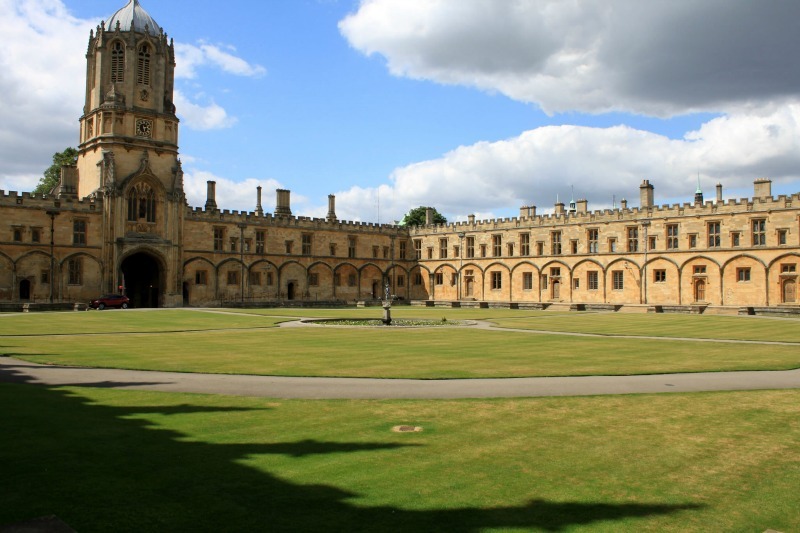 As Oxford is a fully functioning university it is best to visit with a guided tour so as not to disrupt classes or events that might be going on. Interested in seeing these impressive sights and more? Give these tours a try!